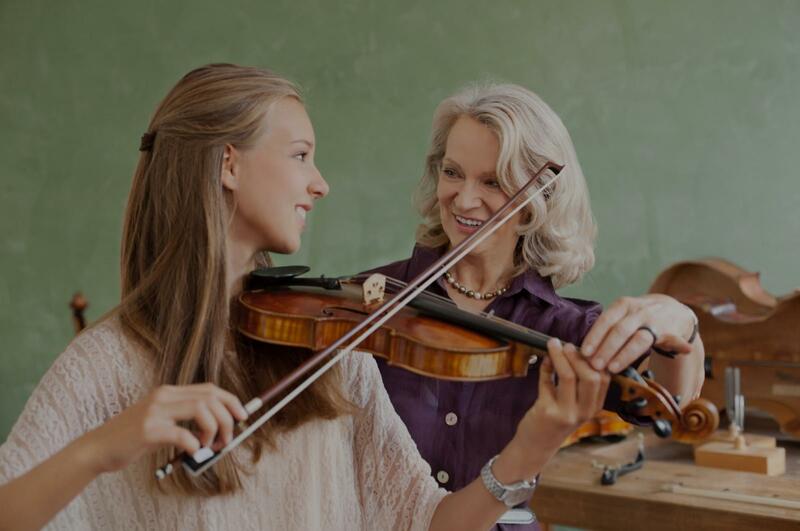 Find the perfect teacher or instructor in Hollywood Hills West for private violin lessons in your home or in their studio. Check out some of our most popular teachers near Hollywood Hills West including Long Beach, Irvine, Glendale, Burbank and Pasadena. t my age. Nick quickly put my fears to rest. He’s treated me like a queen since my first lesson. He never rushes me and puts up with my hard hearing too! I look forward to spending weekend mornings with Nick. He is a true Argentinian sweet heart! He has literally changed my outlook on life. Since I lost my husband, I spiraled into deep depression. The violin has given my life a new meaning. Viva Nicolas! Viva Papa Francisco!" nd out. Connie has a lot of joy in her teaching. She is a joyful and lovely person. I find her an amazing teacher!" "Ms. Fang is a very knowledgeable and patient instructor. I would highly recommend studying with her. Her enthusiasm is contagious!" "Gabrielle is very gentle and really good with high energy children. She is also very encouraging. Recommend!" ess in such a shory time! Anna is very knowledgeable, experienced and has confidence in her teaching. We strongly recommend her!"